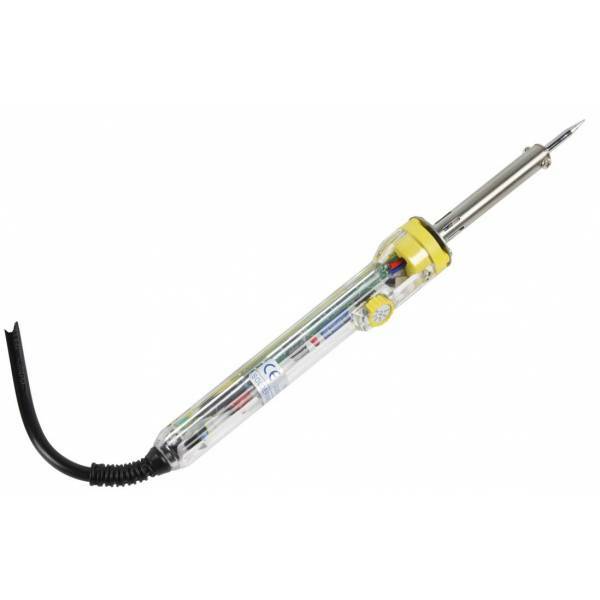 The temperature-controlled soldering iron is suitable for a wide range of welding applications. The adjustable temperature range provides a solution to many welding operations. We have in our store tin solder with this article.